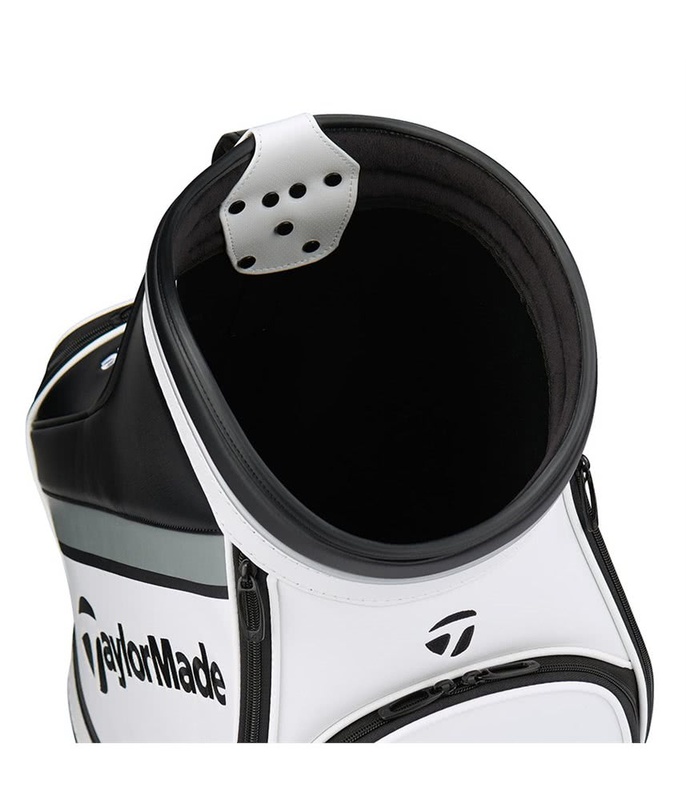 Add style to any room of your house with the TaylorMade Den Caddie. 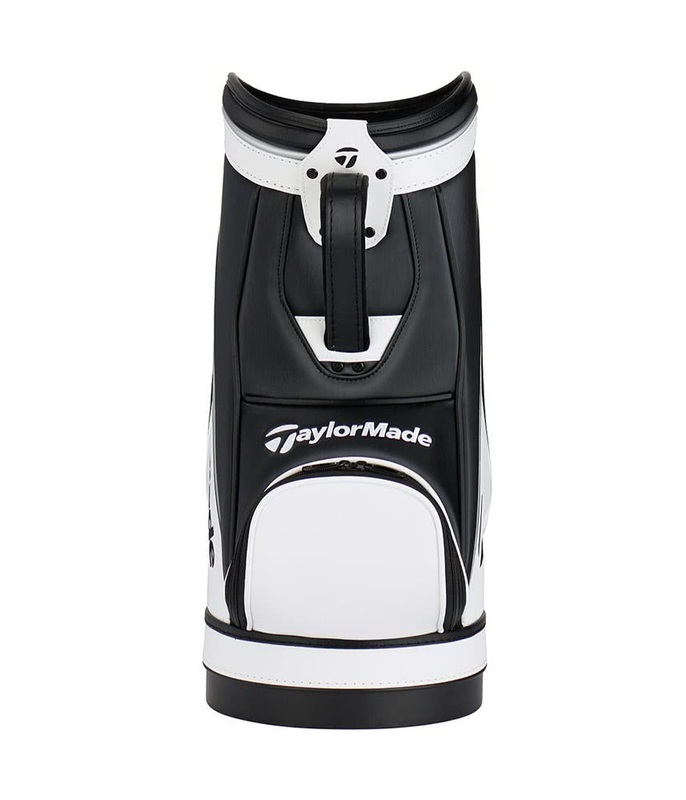 Store golf balls, use it to hold loose change, or just let it sit out to show your love for TaylorMade. 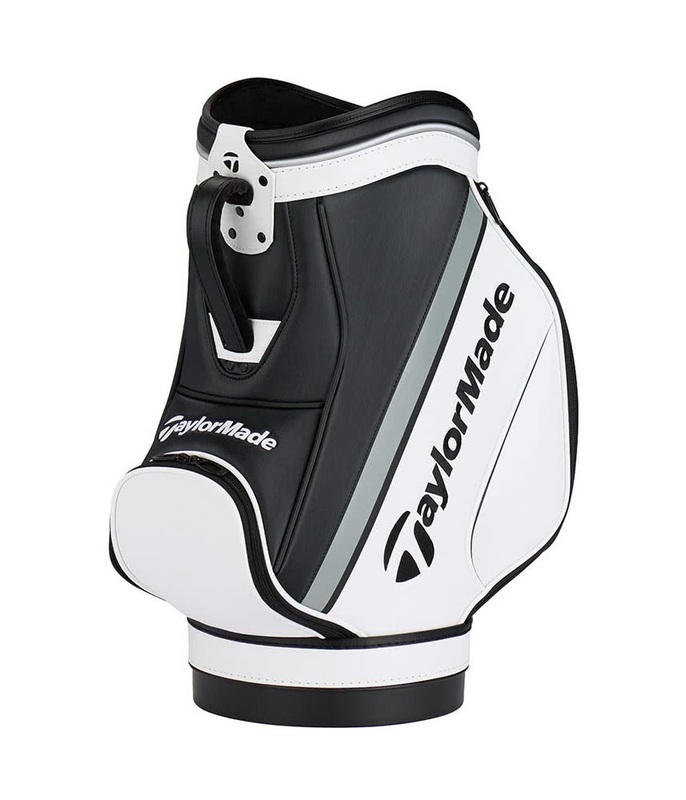 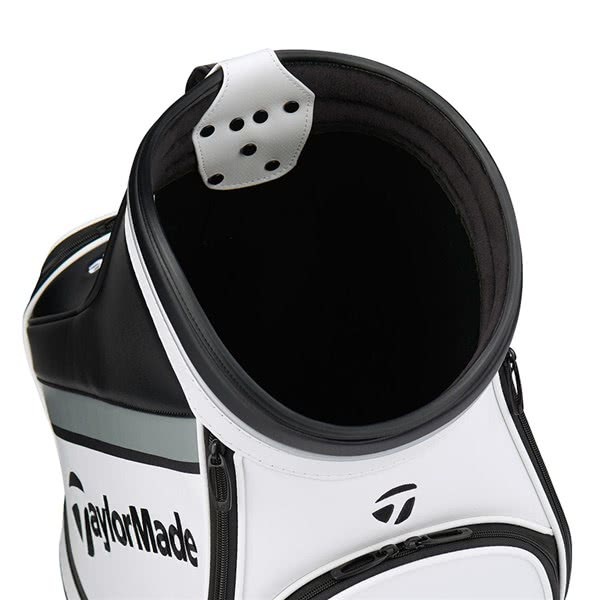 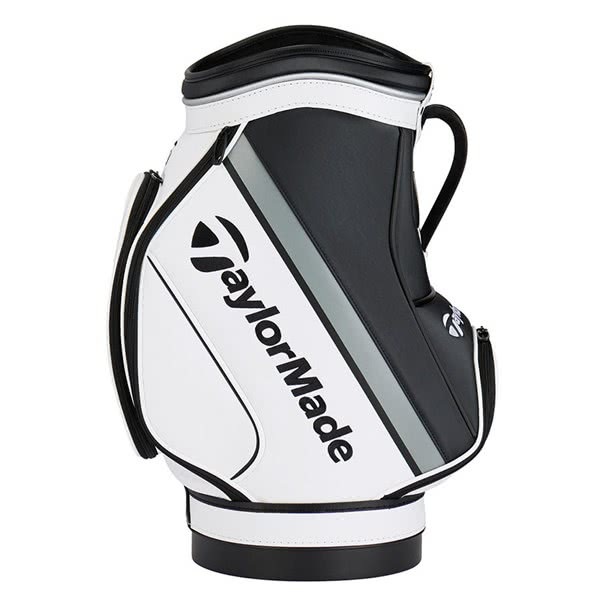 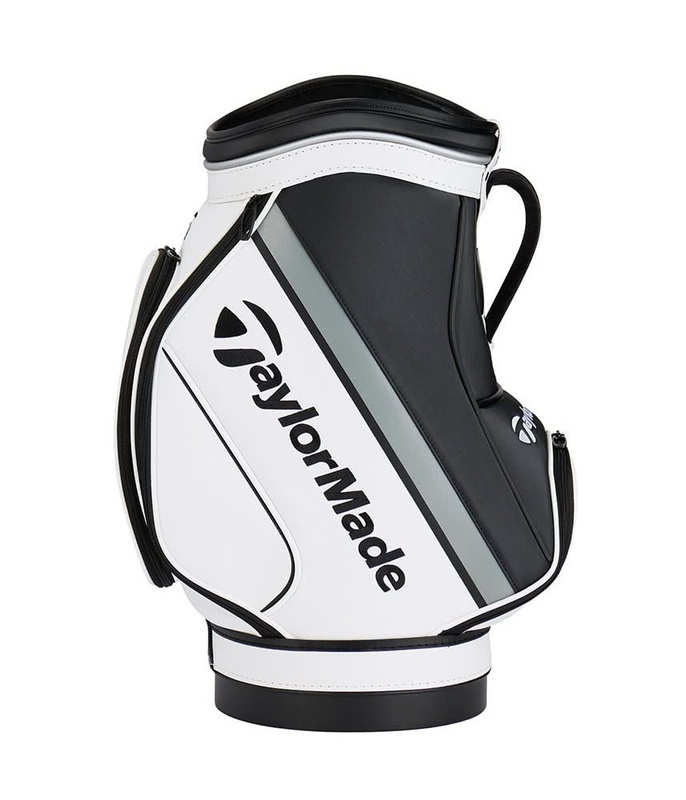 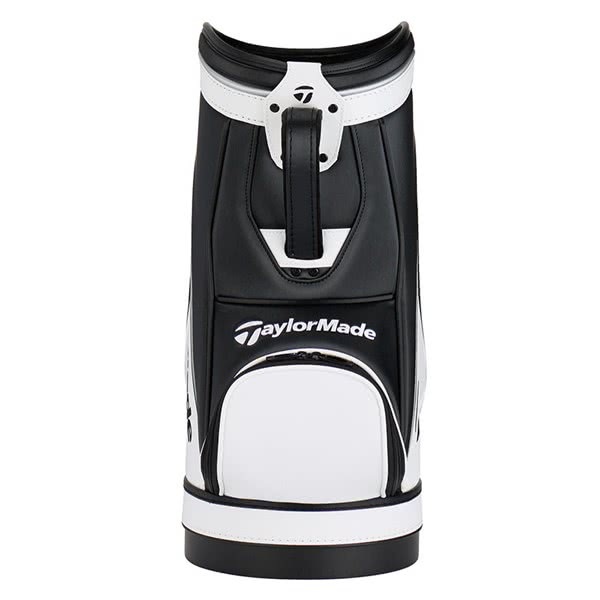 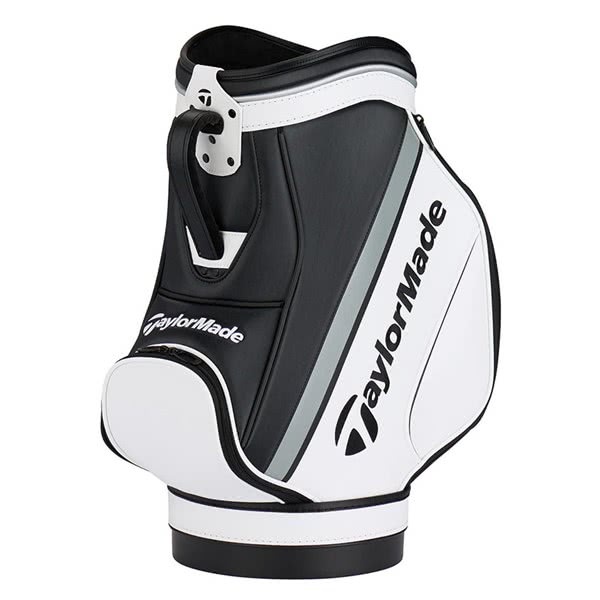 Features clean and bold TaylorMade branding with Synthetic-leather construction.